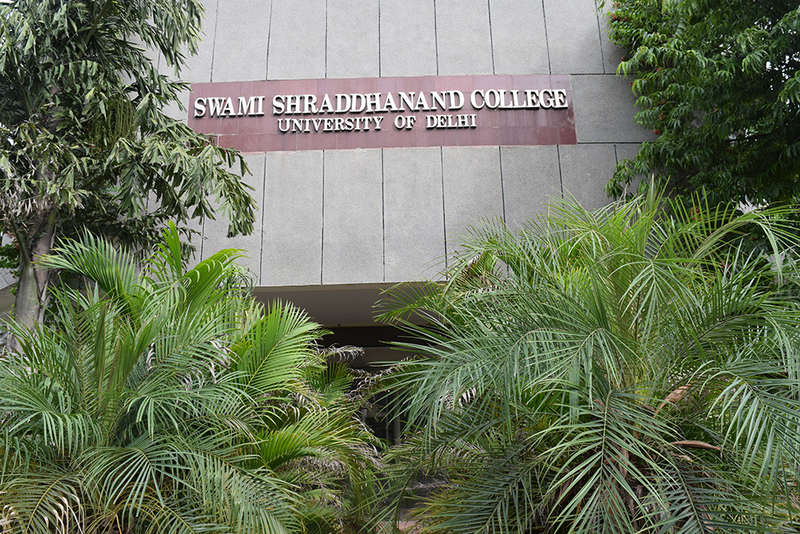 Established in 1967, named after an Arya Samaj educationist, Swami Shraddhanand College is a part of the University of Delhi run by the Trusteeship of Delhi government. 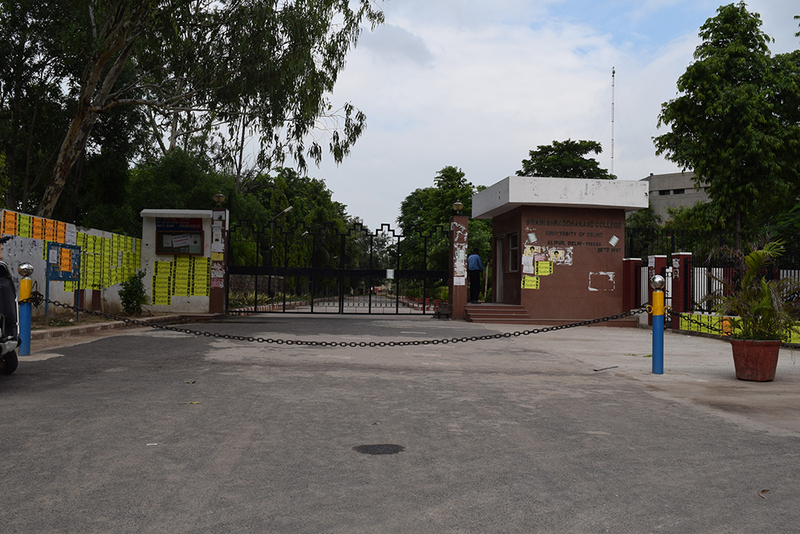 It is a co-educational college located at Alipur, in the North-West region of Delhi. 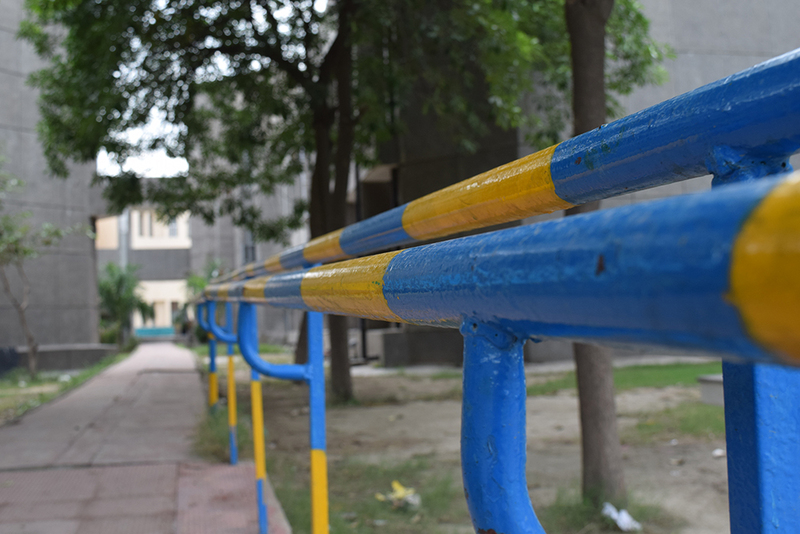 It's a well-known institution of Delhi University and has recently completed 46 years of imparting education. 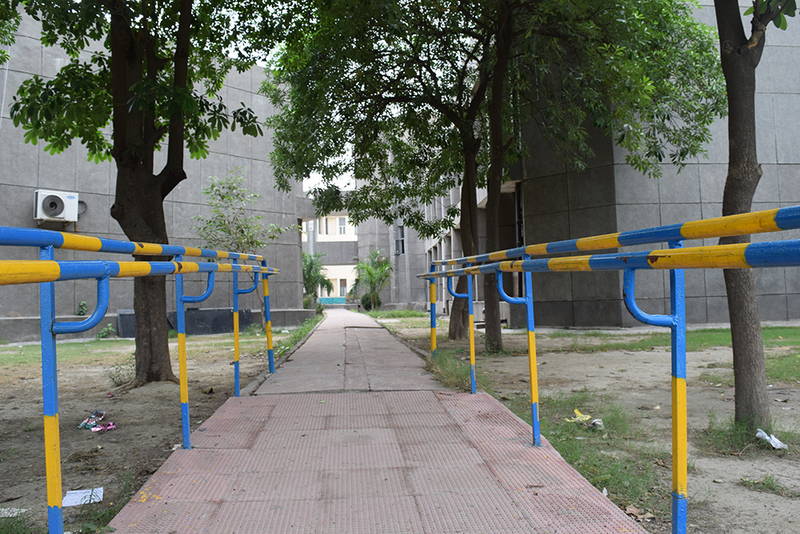 The prime motive of the college is to expand one's intellect and mindset so as to to make sure that students are capable of structuring their lives in an efficient way. It also lays special emphasis on building skills such as teamwork, communication skills etc. The college firmly beliefs that student societies play an extremely significant role in the overall development of an individual and therefore, there exists a separate society for each subject so as to stimulate students' interest in a particular subject by making it more interesting and socially relevant. 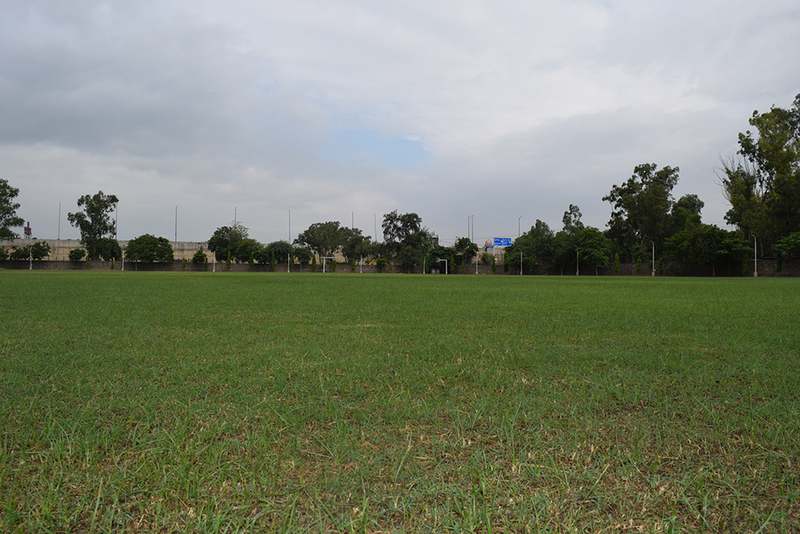 Interests in extra curricular activities are also encouraged and appreciated by the college authorities. 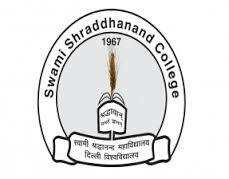 Courses in all 3 major disciplines- Science, Commerce and Arts are offered at Swami Sharaddhanand College and an extremely talented and committed teaching faculty just acts as an icing on the cake. Candidate must have passed 10+2 examination from a recognized board with 92% marks. Candidate must have passed 10+2 examination from a recognized board with 88% marks. 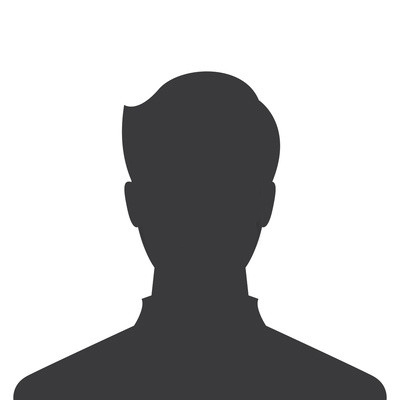 Candidate must have passed 10+2 examination from a recognized board with 91`% marks. Candidate must have passed 10+2 examination from a recognized board with 58% marks. Candidate must have passed 10+2 examination from a recognized board with 90% marks. 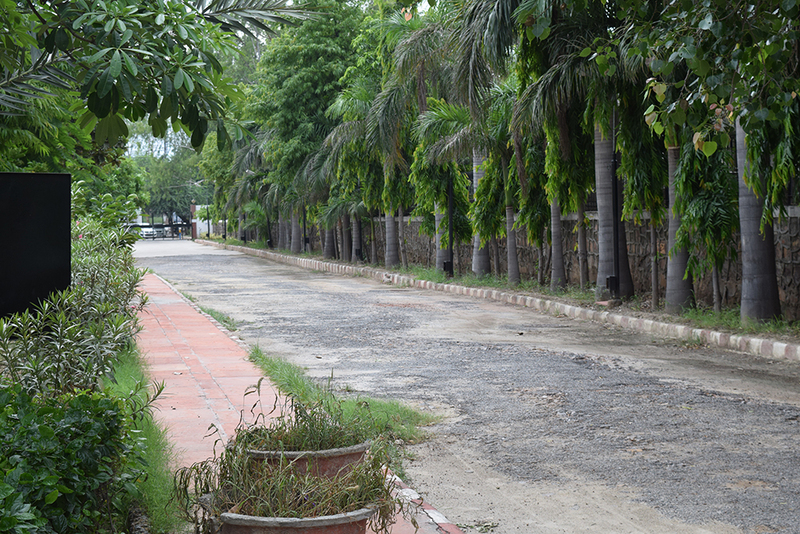 a beautiful college surrounded by greenery. 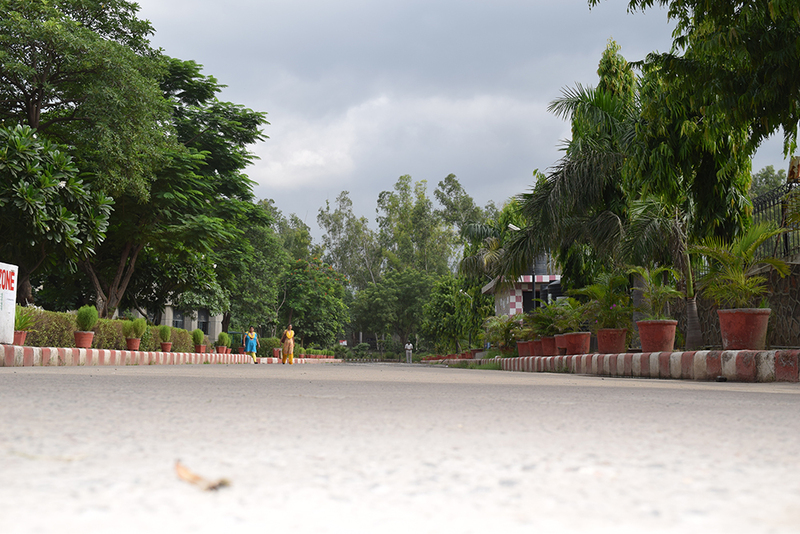 it has a huge huge campus. the teaching is extremely humble. being a student of bcom honours, i has cpme to realise that a good placement cell works in the college and it does provide great opportunities to the deserving people. the college has produced great talents. one in dancing and other in the cricket. the canteen provides good food too. all in all a good college to be in. Frankly,The staff is not at all cooperative unless and untill you pleade to them but on the other side, The faculties are good, some of them are really up to the mark, some are quite good, The campus infrastructures is like Fine not appealing, Apart from it, the crowd is mix matched, Some are really good, a blend of all is present in the college.